The Del-mar is a good old fashioned, well established B&B. The building benefits from a central location in Llandudno's town centre. It features tastefully furnished bedrooms and communal areas. Central heating is all-inclusive, as is tea and coffee making facilities. Our aim here at the Del Mar Guesthouse, we aim to make your stay as pleasant as possible in one of the best quality accommodation in Wales. 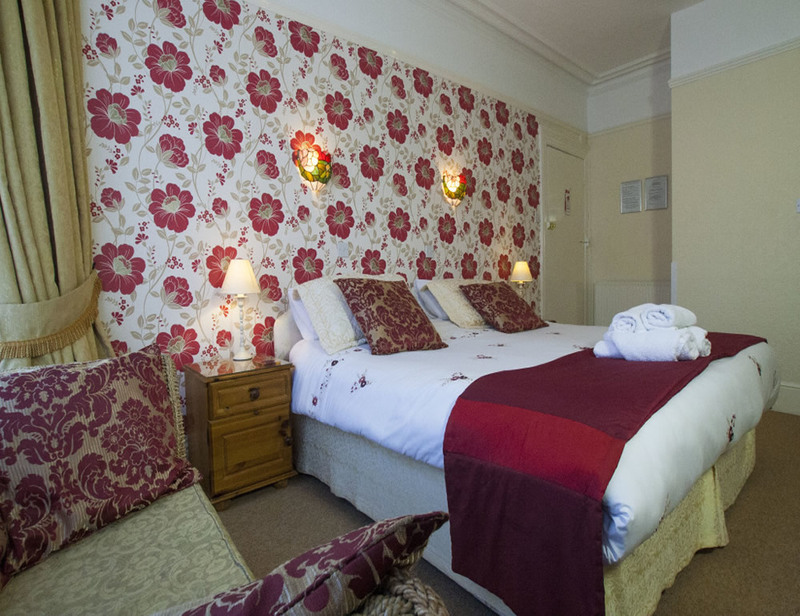 Our Bed and Breakfast accommodation benefits from a central location to Llandudno and has tastefully furnished bedrooms and communal areas. 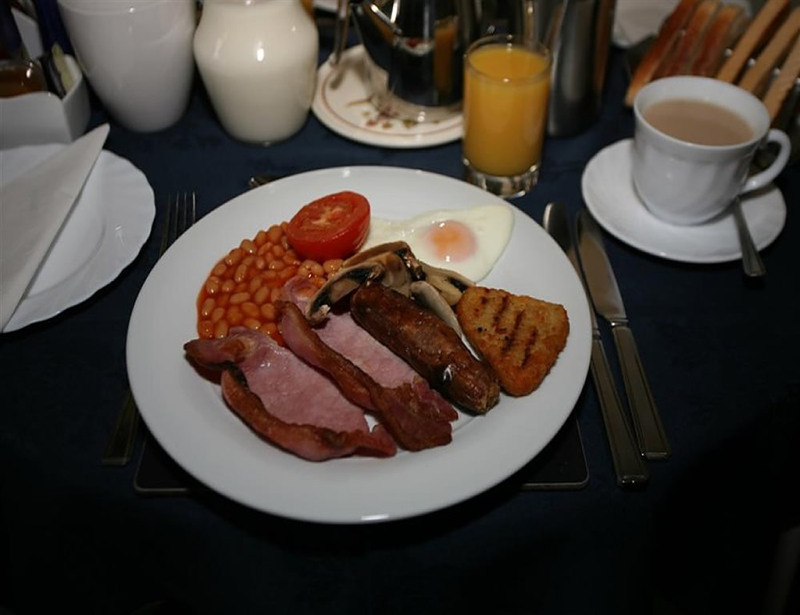 All our accommodation has central heating, tea and coffee making facilities, hot and cold water, colour televisions and some have safes, alarms, hair dryers and DVD players to make your stay with us as comfortable as possible. 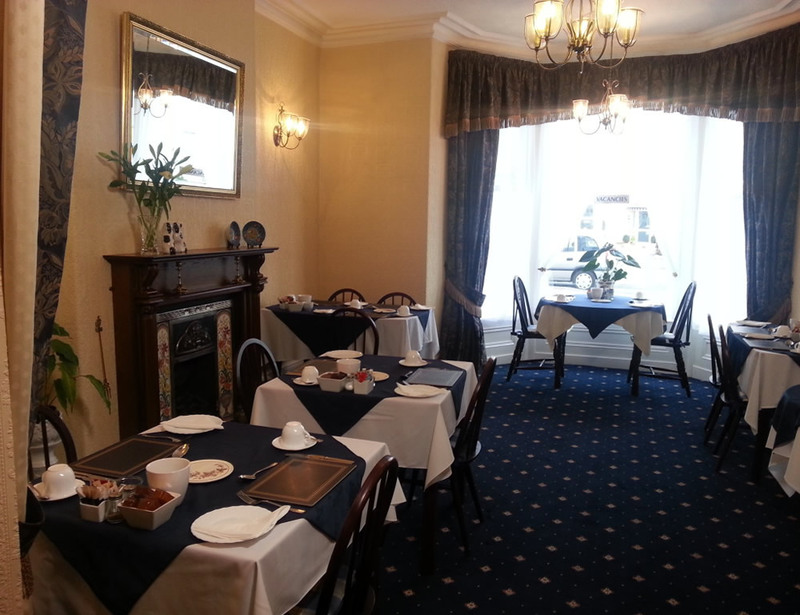 The hotel is Close to all the amenities that lovely Llandudno has to offer. 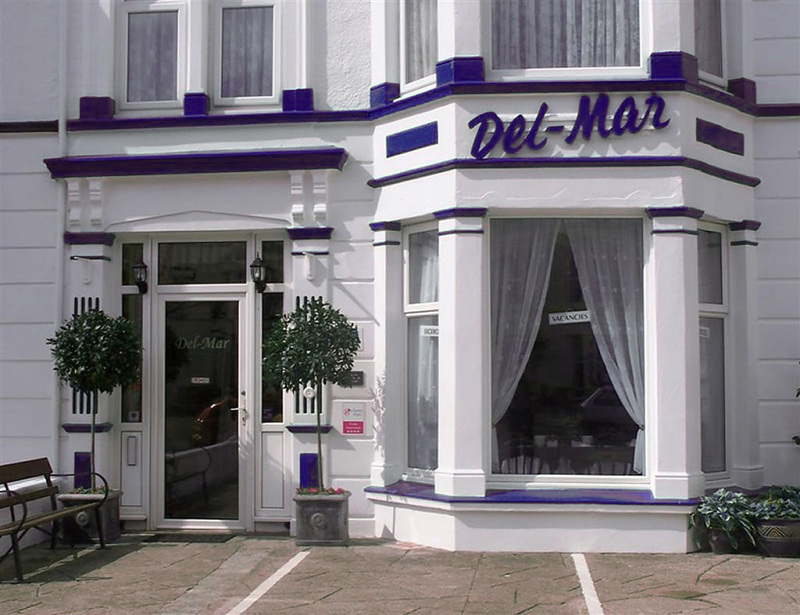 The "Del-Mar hotel", with its informal atmosphere is the ideal place to take that well earned break.